SF Cable is your one stop solution to have the best priced video pattern generators. 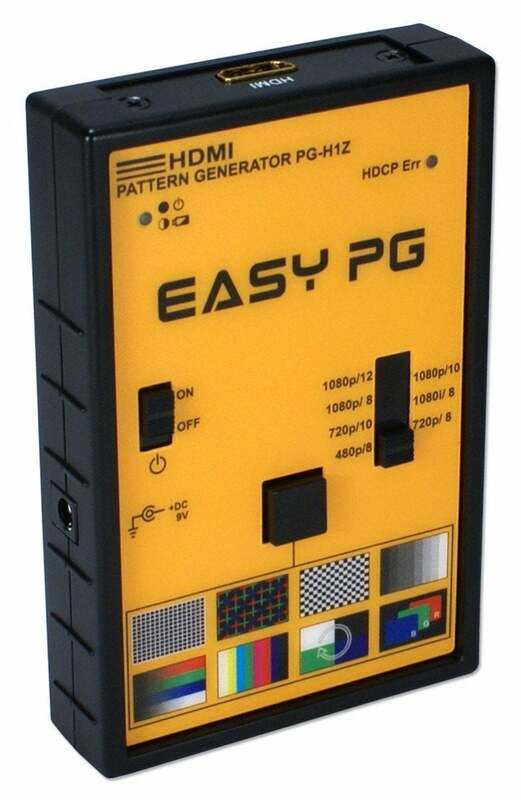 We offer two types of qualitative pattern generators, VGA and HDMI. We also provide free lifetime technical support. The cables, adaptors and other components used for our Pattern Generators are of high quality. Even though we offer our products at discounted rates, we never compromise on the quality of the products and work only with ISO 9001:2001 certified manufacturers to ensure product quality.